I’ve never given birth, but if I had I definitely would have done a hypnobirthing course. Despite (or perhaps in spite of) not having a biological child of my own, I have dedicated my life’s work to helping make birth better. It’s my mission in life and my absolute calling to educate and empower as many couples as possible to help them have the right birth for them on the day. It’s my job to help fill in the gaps, give you the facts and provide you with tools to make decisions that are right for you every step of the way. Testimonial… I was was very nervous about birth before. After the course I felt so informed with how my body is able to give birth efficiently I was much more confident and really ready to go for a natural birth. I was relaxed about dealing with contractions and how to get through them. It made staying at home for as long as possible easy and focused. The course really made my birth exactly as I had hoped and my husband was amazing, as we were both so calm about what was happening. The birth of our son, Otto was amazing. I put my husband and my state mind – being relaxed and ready – down to what we learned and practiced from our course. So big thank you to Zoe! After spending 17 years in London I’m proud to be back home in the north east and more than a little bit excited to be able to host regular HypnoBirthing programmes at the beautiful Blooming Bamboo Wellness Centre. Secure your place with a £50 deposit and pay the balance 4 weeks before the course. Hypnobirthing is a completely logical and extremely effective established method that lets you discover the joy and magic of birth, and is much more than just self-hypnosis or hypnotherapy. It is deeply relaxing and effective, and allows your mind and your body to work in harmony, the way nature intended. Hypnobirthing is your ante-natal training of choice. With HypnoBirthing you are likely to experience a natural, calm, comfortable birth. You may find you don’t need any pain relief at all. It often shortens the length of labour. You will be more alert and in control. HypnoBirthing lessens the physical impact of childbirth. The father is actively involved. He knows that he has played an important role in the birth of his child. Allows your baby to enter the world drug free and in an atmosphere of calm and gentleness. Fear release methods to allow you to be relaxed and confident for the birth. Massage techniques – stimulating endorphins, your body’s natural anaesthetic. Visualisation exercises to keep you grounded, serene and positive. How your mind and body work together efficiently and comfortably. Testimonial… It helped us both to remain calm, knowing that giving birth is not an emergency! We managed to stay at home until I was 6cm dilated, I think we would have gone into hospital sooner if we hadn’t done the course. I used the breathing techniques throughout and stayed calm. Things went very smoothly and I really do think that was down to Zoe’s hypnobirthing course. Do you want to look forward to the birth of your baby? Have you experienced a traumatic birth and need some help to feel positive about this upcoming birth? Do you want to feel educated and knowledgeable about all the options available to you? Do you want to know where to go for evidence-based support and information to help you make informed decisions around your birth? Do you believe that birth doesn’t have to be an emergency? Do you want to feel in control of your pregnancy and the birthing process? Do you want to know what is happening to your body and how to embrace it? Do you want to enjoy your labour? Do you want the best birth for you and your baby on the day? Is HypnoBirthing for my Partner? Does your partner want to feel fully involved in the birth? Does your partner want to feel equipped with knowledge and skills to help support you? Do you & your partner want to share a beautiful experience that will make you stronger as a couple? Does your partner want the best birth for you and your baby? 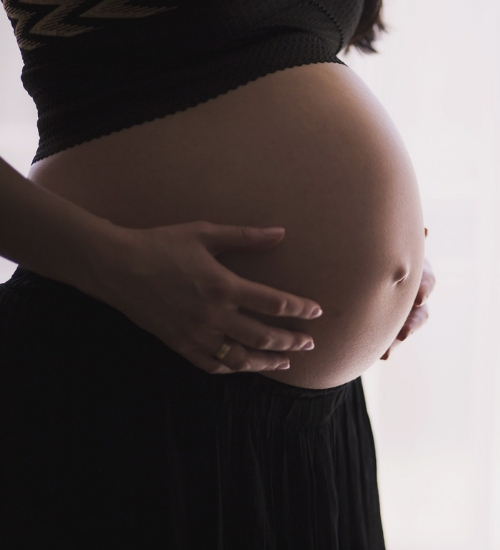 Testimonial… After the course I felt so informed with how my body is able to give birth efficiently I was much more confident and really ready to go for a natural birth. I was relaxed about dealing with contractions and how to get through them. Here’s a full explanation of this incredible package that I now include as standard for all couples. The programme gives you full antenatal and birth preparation training – even if you’re planning on joining an NCT group or having antenatal education from your midwife, this course works brilliantly as an accompaniment or as stand alone. Zoe James is proud to be a member of the HypnoBirthing Association. She is fully trained and insured to deliver the KG HypnoBirthing programme. 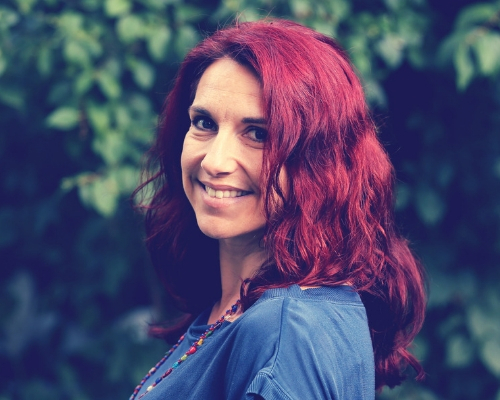 Zoe is also a specialist pregnancy yoga teacher and brings her knowledge and passion of active birth to the course. KG HypnoBirthing is accredited by the Royal College of Midwives.